WASHINGTON, DC - Three new members have been appointed to serve on the board of the NAB Education Foundation (NABEF), NAB announced today. The new members are Susan Davenport Austin, director, senior vice president (SVP) and chief financial officer (CFO) of Sheridan Broadcasting Corporation; Julissa Marenco, president of ZGS Communications Station Group; and Walter F. Ulloa, chairman of the board and chief executive officer (CEO) of Entravision Communications Corporation. Austin joined Sheridan Broadcasting in 2002 as vice president of strategic planning and treasurer before moving to her current position as director, SVP and CFO. Prior to that, Austin was vice president in the communications, media and entertainment group at Goldman, Sachs & Co. Austin serves on the boards of directors of NAB and Broadcast Music, Inc. (BMI). She has been recognized as one of the Most Influential African Americans in Radio and one of the Most Influential Women in Radio by Radio Ink magazine. In 1998, Marenco joined Telemundo Network from Blair Television in New York. Prior to her position as president of ZGS Communications Station Group, Marenco served as a White House Fellow, America's most prestigious program for leadership and public service. 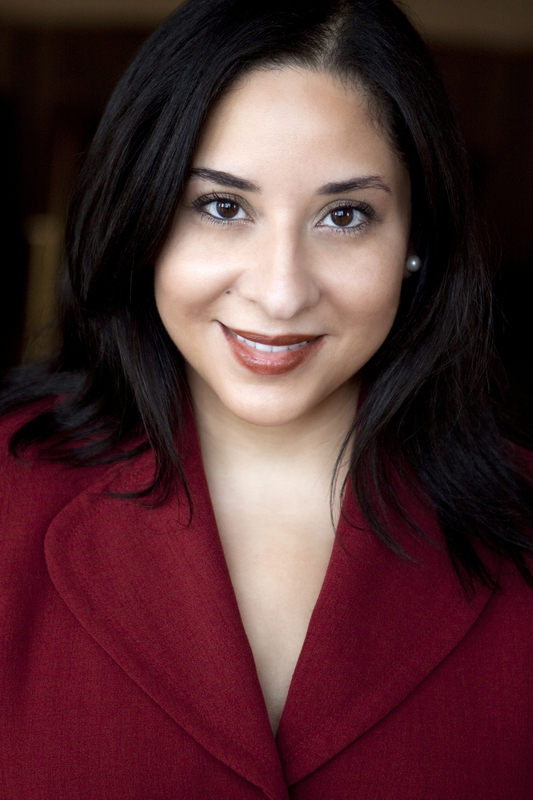 She has also served as ZGS' national sales manager in New York, and general sales manager and general manager at WZDC Washington, DC the local Telemundo affiliate. She is a fellow of the NAB Educational Fund and has served on several boards, including the YWCA-National Capital Area Chapter, The Greater Washington Hispanic Chamber of Commerce and the George Mason University Diversity Advisory Board. Since 2001, she has taught at Howard University's Media Sales Institute. Ulloa has over 30 years of experience in Spanish-language television and radio. Since 1996, he has served as chairman and CEO of Entravision Communications Corporation, a publicly listed company that owns and operates 51 television and 48 radio stations around the country. 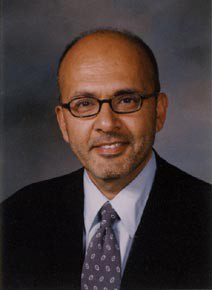 He began his career in 1976 at KMEX-TV in Los Angeles, California, serving in a variety of management positions. He is a graduate of the University of Southern California and Loyola Law School in Los Angeles. Ulloa is a member of the Board of Trustees of Loyola Marymount University and a member of the Board of Directors of the Los Angeles Music Center, the Los Angeles Theatre Center and La Plaza de la Cultura.